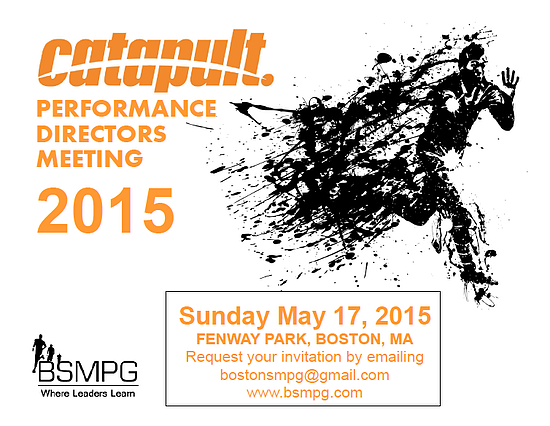 BSMPG is proud to announce STEVE TASHJIAN as a speaker at the 2015 CATAPULT Performance Directors Meeting - Sunday May 17th, 2015 - Fenway Park. 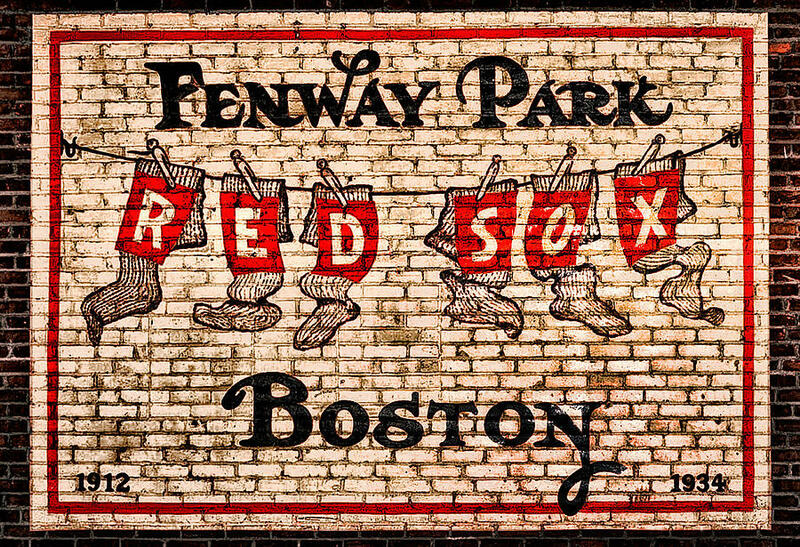 What do you get when you mix the most iconic ballpark in the world with the Leaders in Sports Performance? Mission of the BSMPG Performance Director Forum: To provide the leaders in performance training and medical oversight an opportunity to engage with leaders of similar attitude, vision, and entrepreneurial spirit, while pursuing innovative strategies in performance methodology. 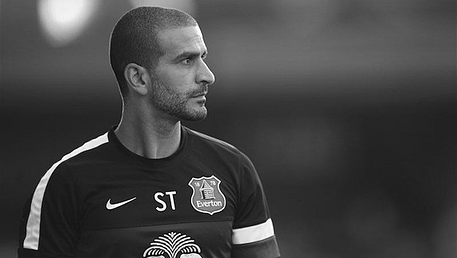 Click HERE for complete registration details.